Hey everyone! 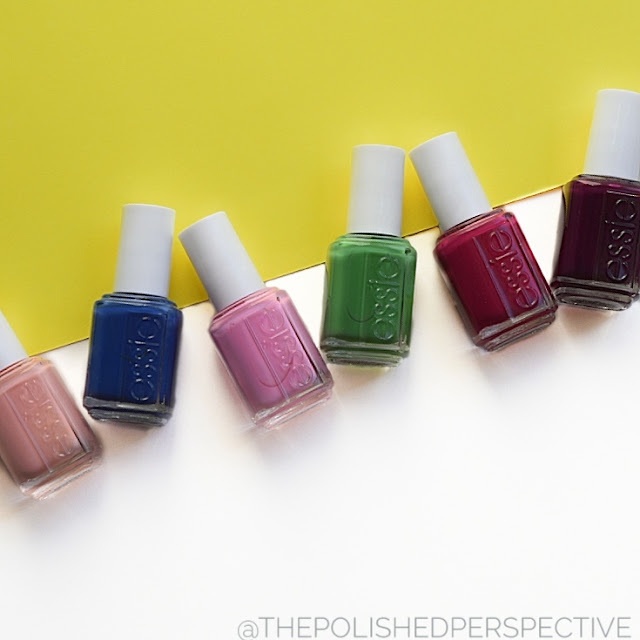 Today, I have the Essie Spring 2017 Collection to show you. This collection was provided by Essie through Preen.Me and the #preenmevip program. Salmon crème. The formula is good and my swatch is shown in two coats plus top coat. Bubblegum pink crème. 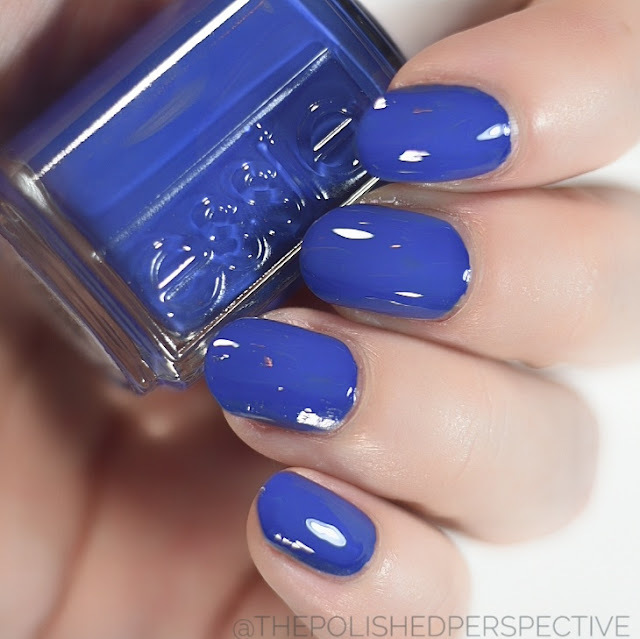 This has a good formula and my swatch is shown in two coats plus top coat. Raspberry crème. I love this one. My swatch is shown in only one coat plus top coat. Juicy grape crème. The formula on this one was a bit sheer. I used three coats plus top coat. I'm not sure what shade of green this is....it's a medium vibrant green. That's my best description! The formula is great and my swatch is shown in one coat. Vibrant blue crème. Another great formula. My swatch is shown in one coat plus top coat. I did a few nail art looks for the #preenmevip program. 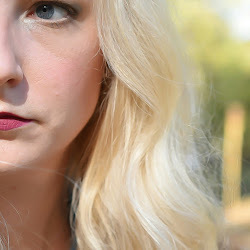 Overall, I think this is a bright and solid spring collection filled with great formulas! Have you picked up any of the Essie Spring 2017 Collection? I am LOVING these Spring colors! 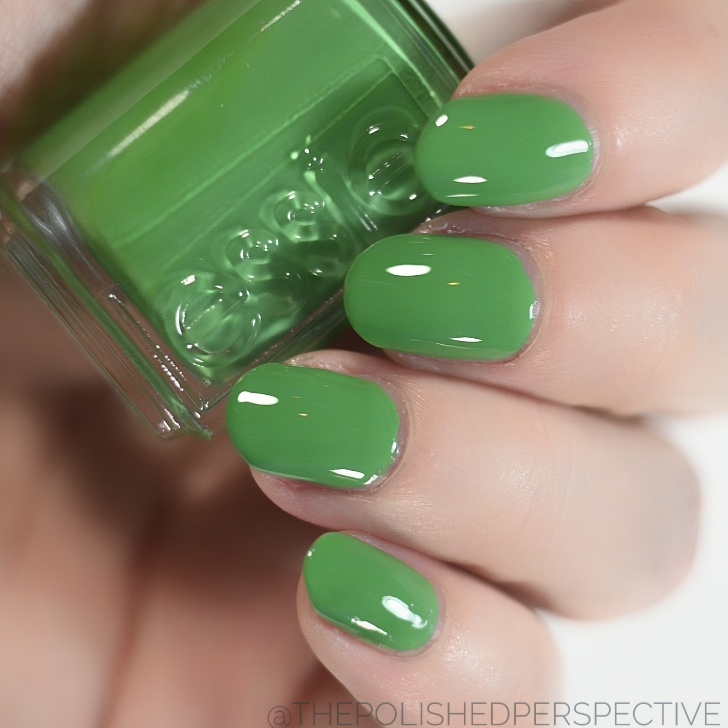 I'm really partial to green, but hardly ever wear it on my nails. 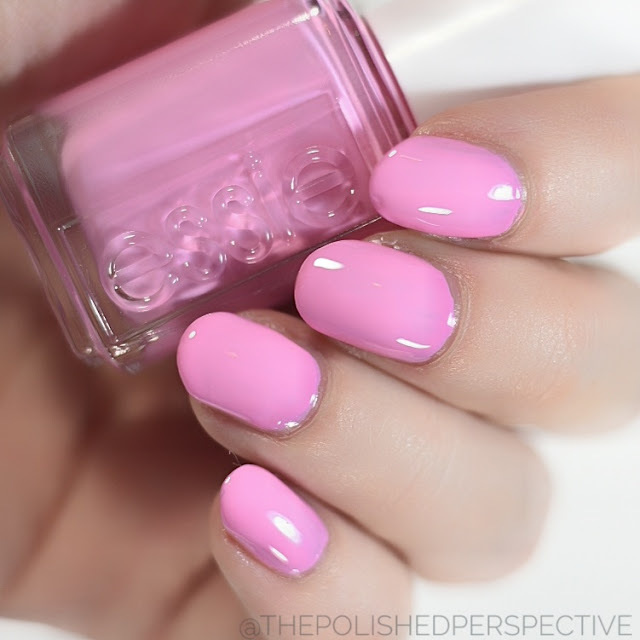 I really want to give Essie on the Roadie a try though. I love Essie! They're always on trend each season with such pretty colors. I need that Excuse Me Sur!